To some, it is an art form worthy of display in galleries and exhibitions; to others it is merely vandalism. Controversies that surround graffiti continue to create disagreement amongst city officials and graffiti artists who wish to display and appreciate work in public locations. 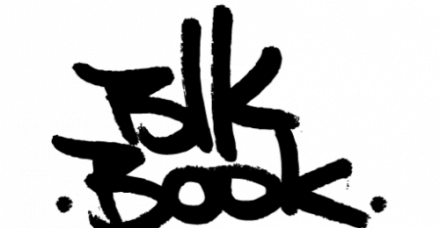 The New BLK Gallery and partners are hosting BLACK BOOK, inviting constructive dialogue and informed opinion between city policy makers, street artists and the public. Wednesday evening twelve street artists will produce twelve panels at Colley Furniture Studio, 2572 Harney St. Thursday evening the artists will install the finished works in the New BLK Gallery, 1213 Jones St., to be on display for the pop-up show Friday where people can meet the artists, learn about their artistic motivations and discuss the highly debated topic of street art in our community.